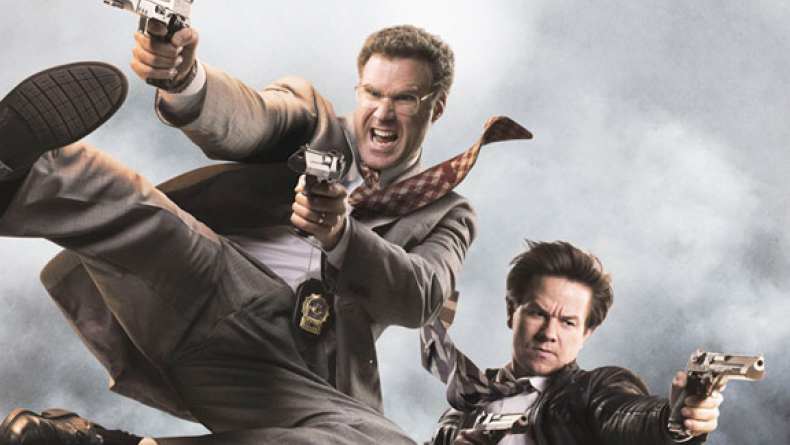 The third TV Spot for The Other Guys which will hit theaters on August 6, 2010. Detective Gamble has always played it safe. On August 6th, he's taking it to the street.